Our expertise in the waterpark industry has garnered the attention of Aquatics International. AI recently published an article referencing H&LA’s 2015 Waterpark Industry Update. The U.S. waterpark industry continues to swell, buoyed by increased lending and innovative attractions. This is especially true of indoor waterparks, which saw rapid growth last year. According to a new report from Hotel & Leisure Advisors, 14 facilities either opened or expanded, adding a combined 267,000 square feet of indoor aqua-play. That’s nearly quadruple the square footage of indoor-waterpark growth seen in 2013. The Cleveland-based hospitality consulting firm predicts the surge of indoor facilities to continue well into 2015, with an additional 427,000 square feet projected to open. But while the waterpark industry’s indoor sector flourishes, the number of new properties appears to be slipping from a post-recession high. Twenty-four waterparks were added in the U.S. and Canada, reaching a total of 858 by March. That’s down from last year, when 38 new properties opened, according to H&L Advisors’ published findings. 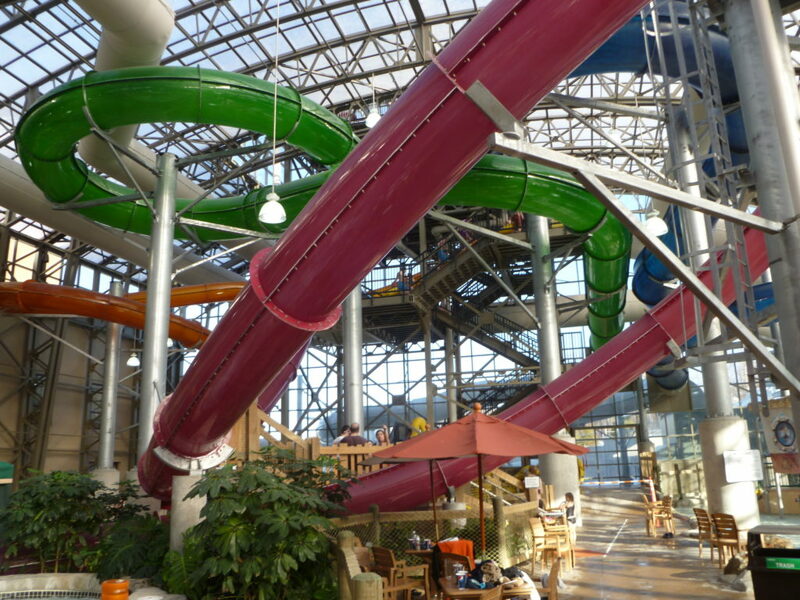 Indoor waterparks clearly have an advantage over their outdoor siblings: Unlike seasonal operations, properties with spiraling slides that are enclosed generate year-round cash flow. That’s attractive to investors, who appear to be letting loose with funds these days. “What’s different now is that there is a lot more financing available for waterpark resort projects that, over the past five years, has been very hard to find,” said H&LA President David Sangree. To read the entire article, click here.